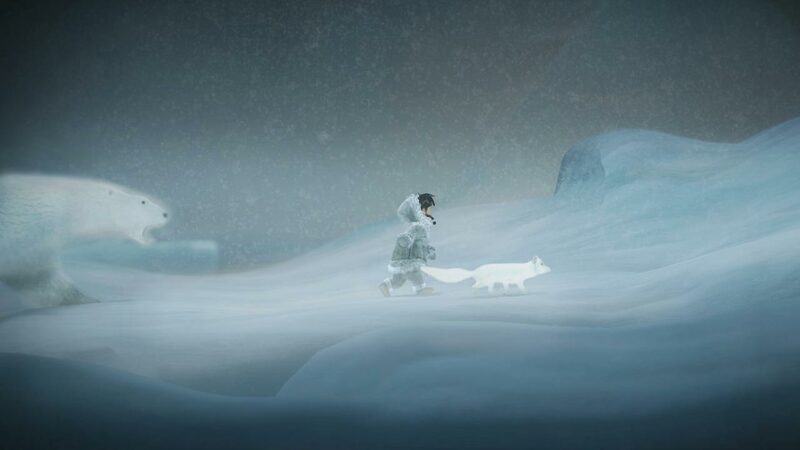 Nuna is little Iñupiaq girl who, with her Arctic fox companion embarks on a mission to save her people from eternal blizzard while players learn about her community’s stories and customs. 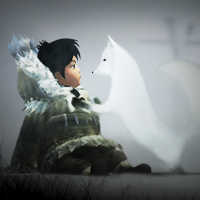 Explore stunning world of the game while switching between Nuna and her fox companion. Play in co-op mode with a friend. Unlock educative videos about Alaska Native community. Players learn about Alaskan Native culture. Players understand the importance of passing on values and customs in indigenous cultures. Players learn how to cooperate and work together to achieve goals. Players learn how to react to and solve problems quickly. First game focused on native Alaskan character. 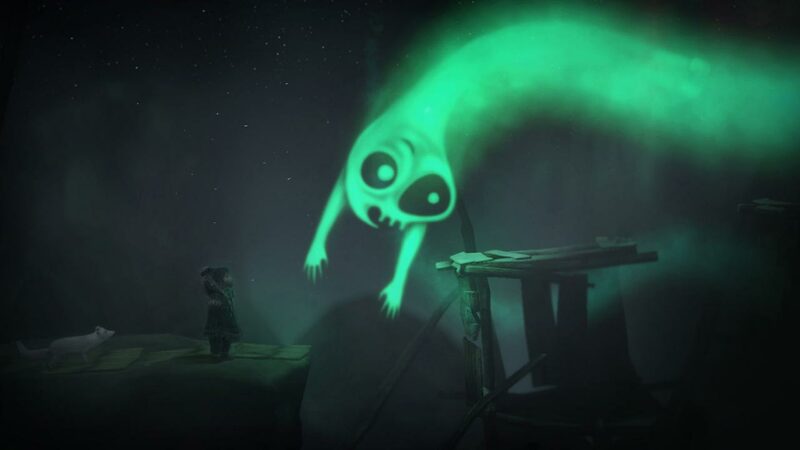 Check our article on the game here.